Alter The Press! 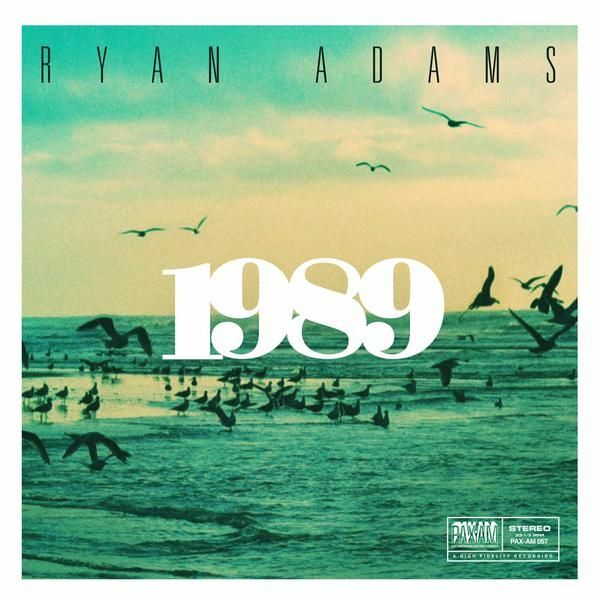 : Ryan Adams releases cover of Taylor Swift's "Bad Blood"
Ryan Adams releases cover of Taylor Swift's "Bad Blood"
Ryan Adams released his cover of Taylor Swift's "Bad Blood," which can be found below. 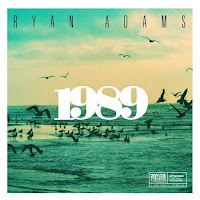 His 1989 cover album is out September 21st.